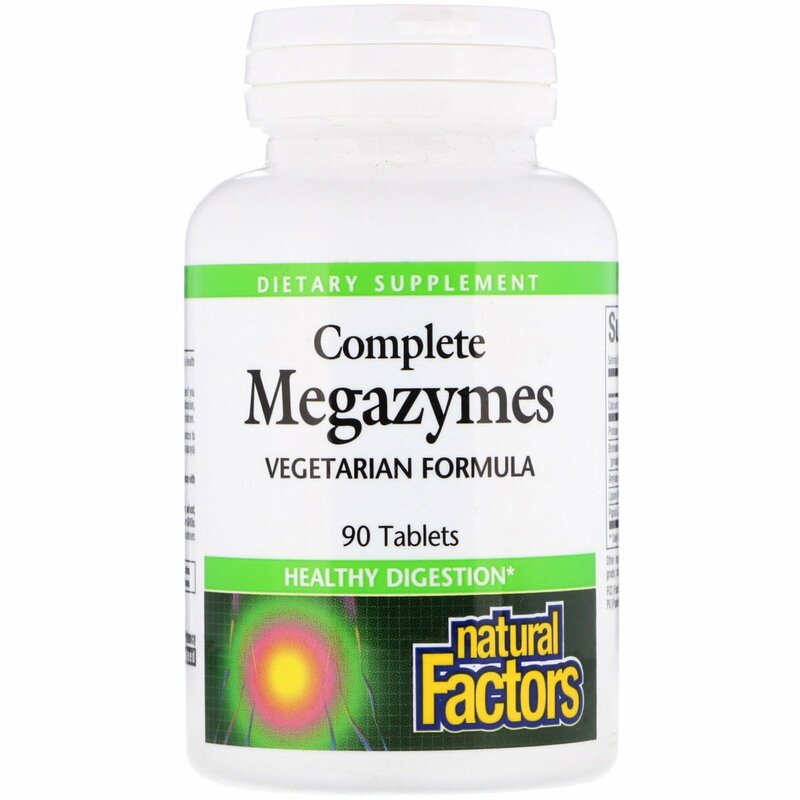 Complete Megazymes contains a spectrum of enzymes from vegetarian sources to assist digestion. Amylase breaks down carbohydrates while Papain (from papaya) and Bromelain (from pineapple) help the body break down protein. Microcrystalline cellulose, magnesium stearate (vegetable grade), stearic acid. 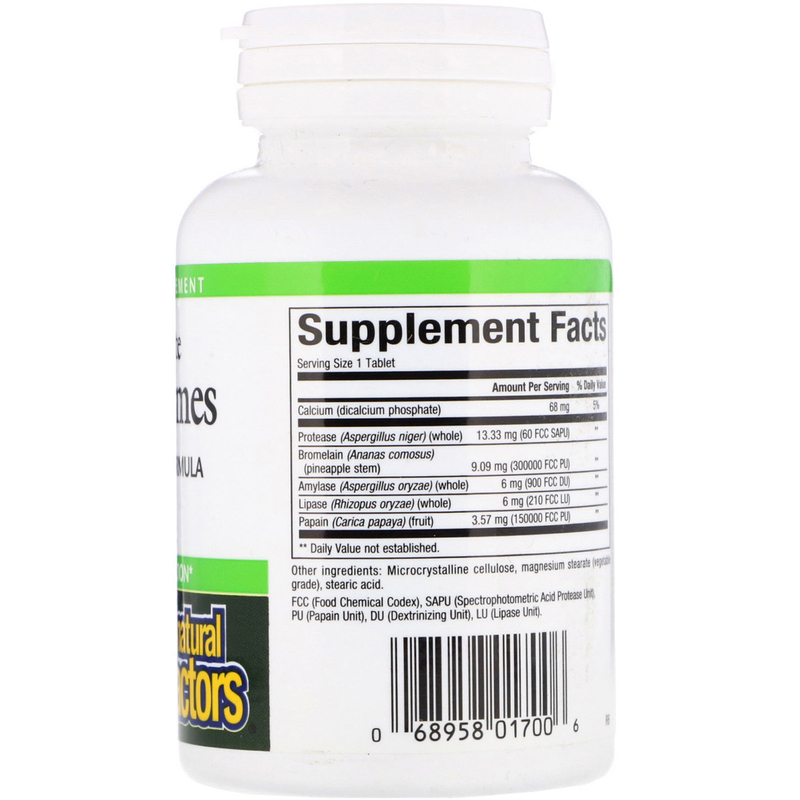 Contains no artificial colors, preservatives, or sweeteners; no dairy, sugar, wheat, gluten, yeast, soy, egg, fish, shellfish, animal products, salt, tree nuts, or GMOs.